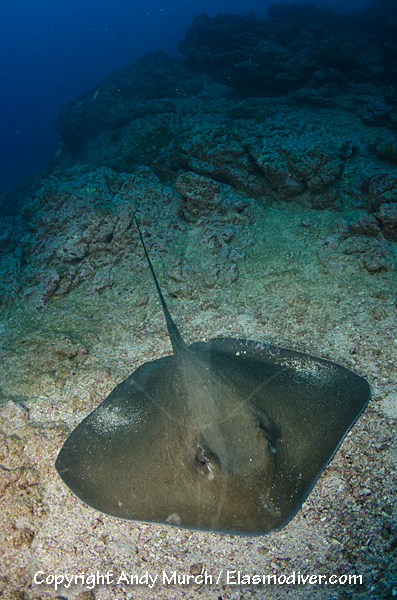 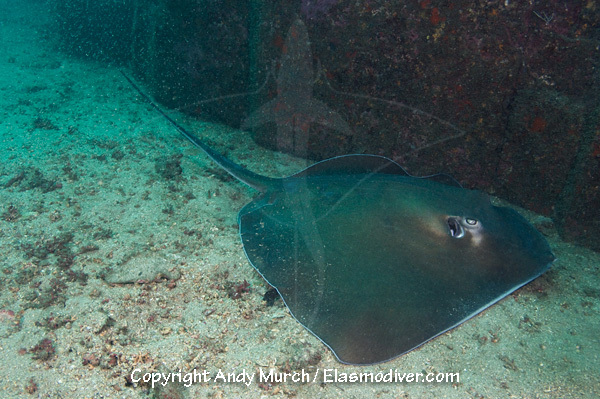 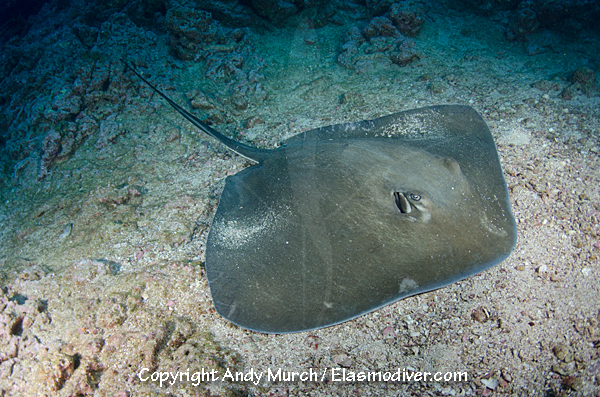 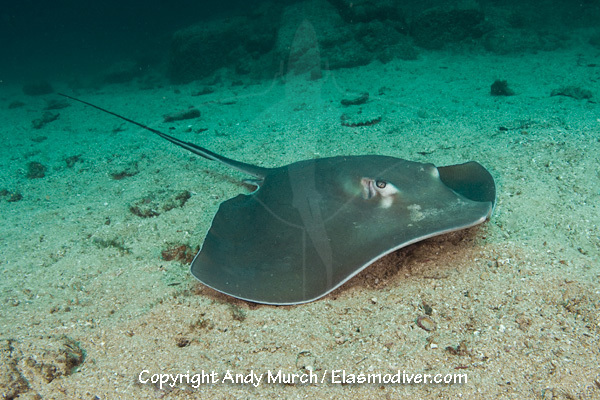 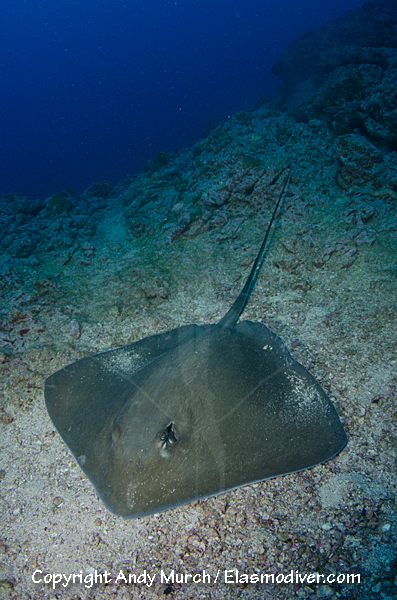 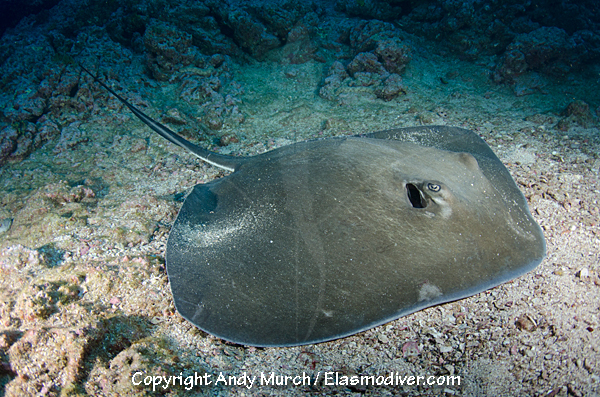 These longtail stingray photographs are available for commercial licensing. 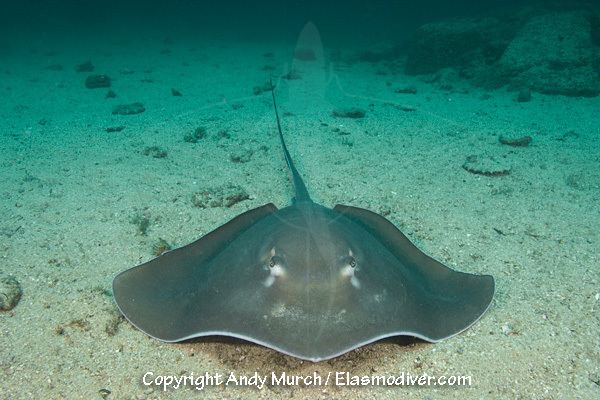 For further information on licensing fees please contact Elasmodiver with as much information about your project as possible including print run size if applicable. 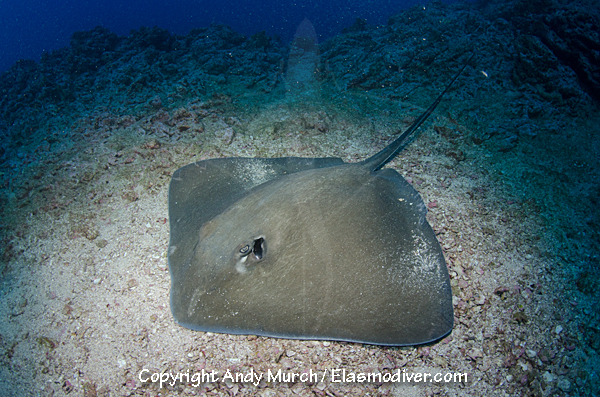 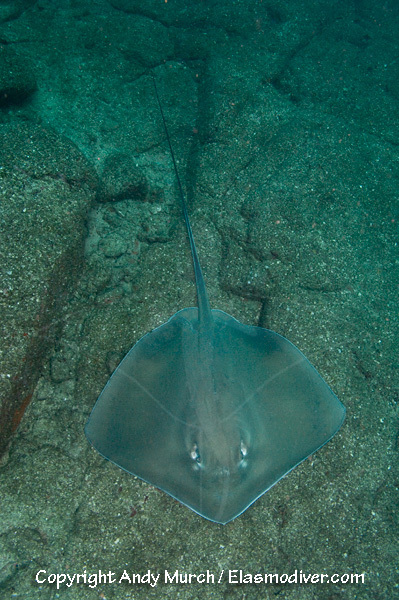 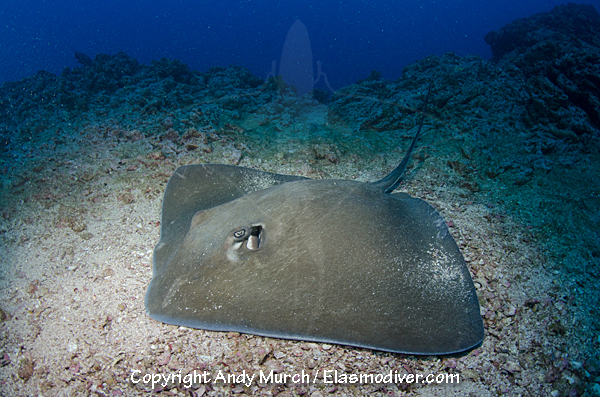 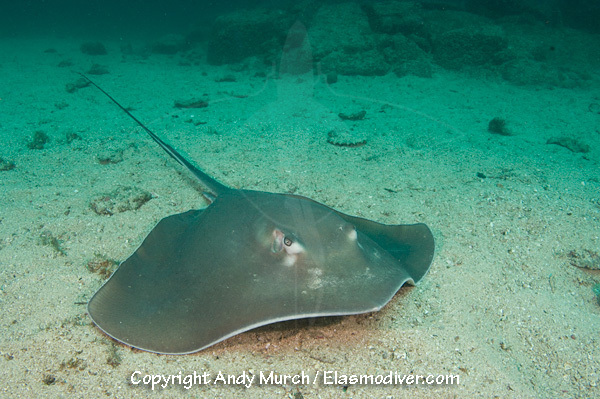 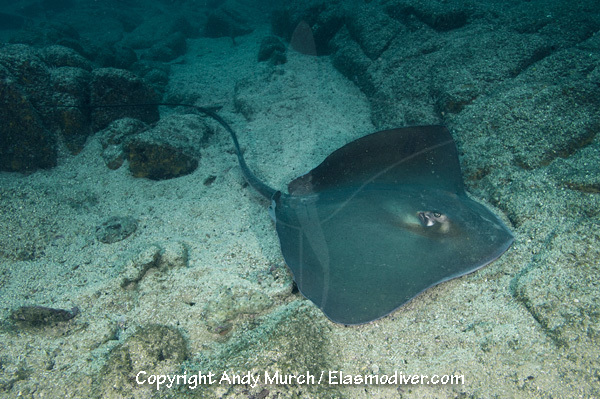 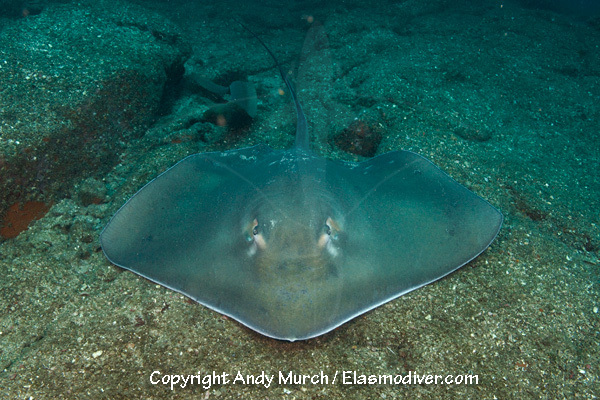 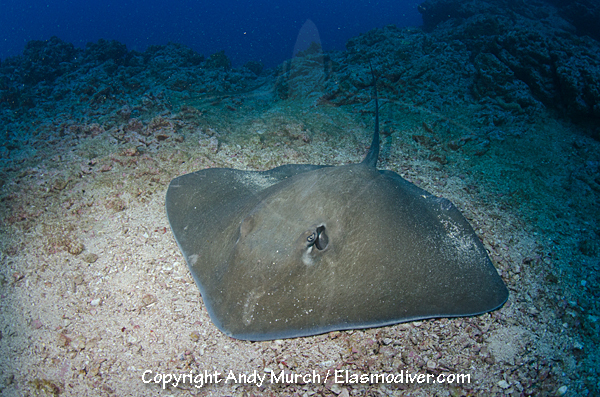 Follow this link for more information about the longtail stingray in the Elasmodiver Shark and Ray Field Guide.